The Library Media Center supports the mission by following the guidelines put forth by the American Library Association. 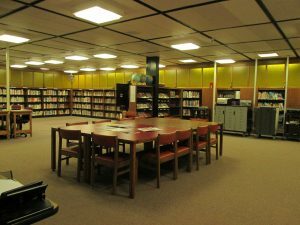 The Library continues to undergo momentous changes that have heightened the importance of technology and evidence-based learning. Our focus has moved from the library as a confined place to one with fluid boundaries that is layered by diverse needs and influenced by an interactive global community. We must focus on building a flexible learning environment with the goal of producing successful learners skilled in multiple literacies. 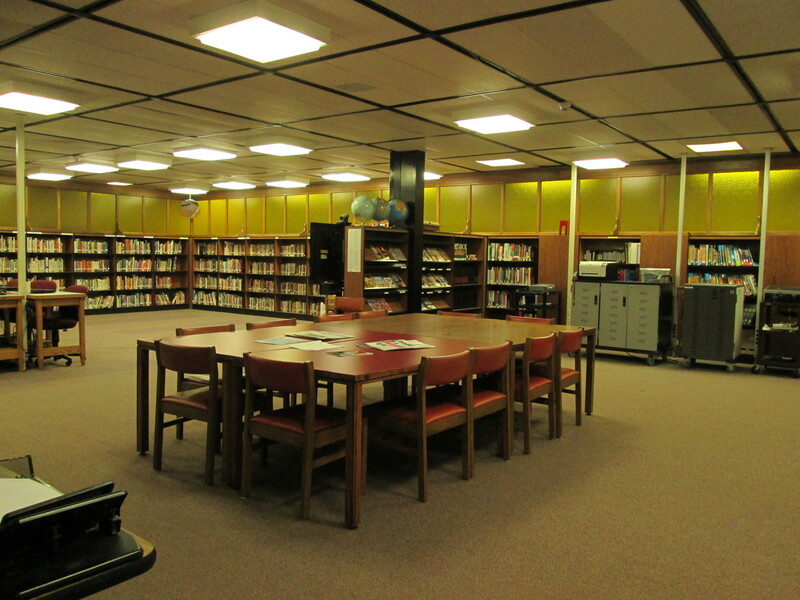 The Library Media Center is located in the center of the academic wing and is truly a complete resource center. Students and faculty can explore a wealth of information using many different formats. The Library contains material for the school’s academic and vocational areas of study as well as general reference materials. 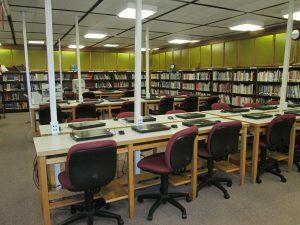 There is a computer lab in the library consisting of 28 laptops with Internet access and printing capability available. Also, the library has an iPad cart (28), two Chromebooks carts (30,20), a vocational laptop cart (18) and two projectors. These items are available for teachers to use and integrate technology in the classroom. 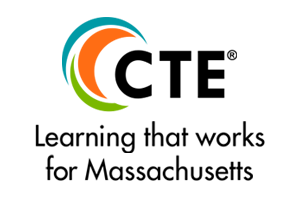 The OC Library Google site is where you will find up-to-date information and various resources for students and teachers.